Just a couple of day’s back we first heard the rumors of an upcoming price-drop for the HTC One X. Luckily it turns out he was indeed speaking the truth. 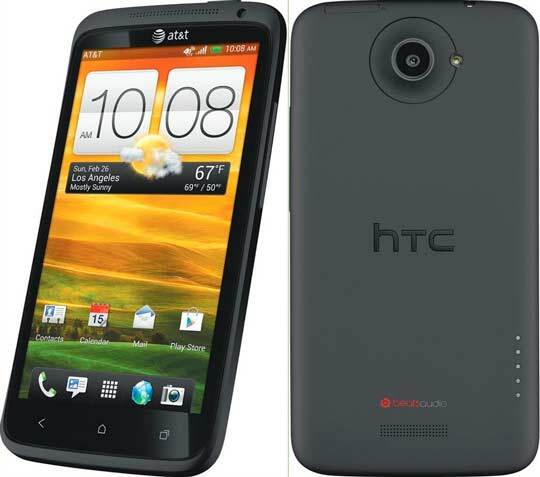 AT&T has announced that it will be dropping the price of HTC One X. The device will be on sell just for $99 with a new 2-year contract. The sale will start from this Sunday. The HTC One X is surely the only competitor to Samsung Galaxy S III in the market. And with this huge price reduction, it surely now have the edge over Samsung. But it’s unclear how long it will last. It will be marketed as a back to school deal, so it may expire after August or September. So you better hurry. In the meantime Amazon is also offering the handset with blazing fast 4G AT&T network. Check out there deal here. If you are interested to buy unlocked version of this droid then Amazon is only asking $485 for it.